As you may already know, actor Jang Do Yoon was an idol trainee for Pledis Entertainment and was supposed to be part of the Korean boy group SEVENTEEN, but he decided to not debut with the group in the end. He left somewhere between April 7th and May 21st. He said that he has no regrets in not pursuing an idol career as a member of the group. 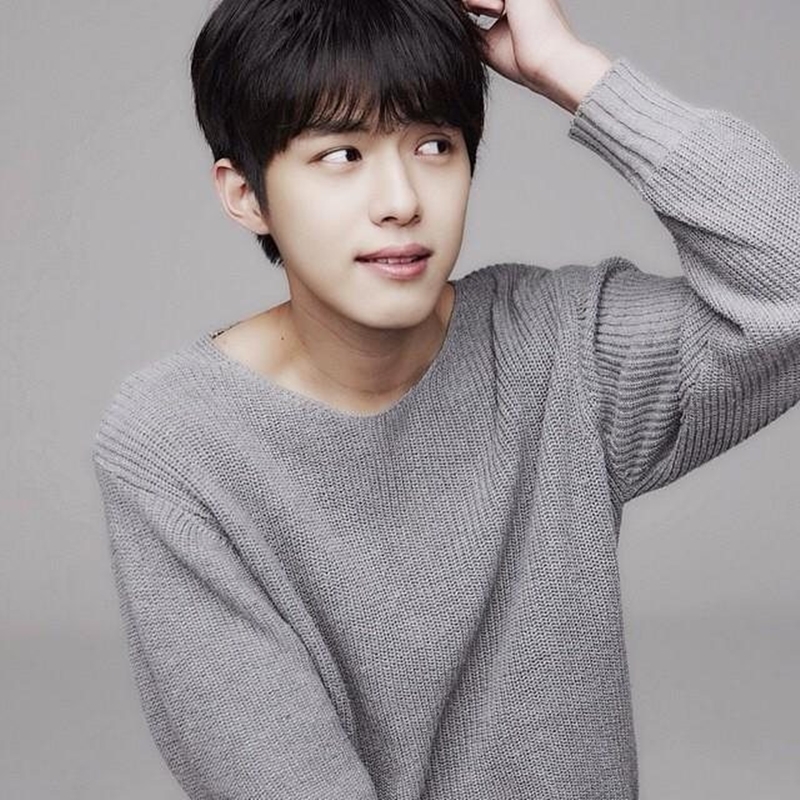 As of now, he is signed under Pungkyung Entertainment as an actor along with other celebrities such as Seo Hyun Woo, Lee Chang Wook, and Lee You Young. Although he is a young actor who has just started his broadcasting career, he has attracted attention as a new artist that is brightening up the year with outstanding performances and a charming appearance. Also, he is best known for his appearance on the comedy program SNL Korea seasons 8 and 9 as a part of the fixed crew. Let’s get to know him better! He was a Pledis trainee from 2011 to 2014. He used his Busan accent when he auditioned. He was supposed to debut in a group called TEMPEST, but the plans for TEMPEST failed and he was pushed to a new group project, SEVENTEEN. Originally, he was going to be a member of NU’EST, which is why he participated in Happy Pledis’s music video for “Love Letter”. He was part of the original SEVENTEEN lineup, but he changed his agency one year before the group’s debut. He made his acting debut in 2013. His dream ever since he was younger was to be an actor, and he is now an actor in JB entertainment. He said he doesn’t regret leaving SEVENTEEN. He is called the male Lizzy. He and Min Gyu were chosen as the most handsome members of SEVENTEEN. He is said to be the next Jung Yong Hwa because he has similar looks. 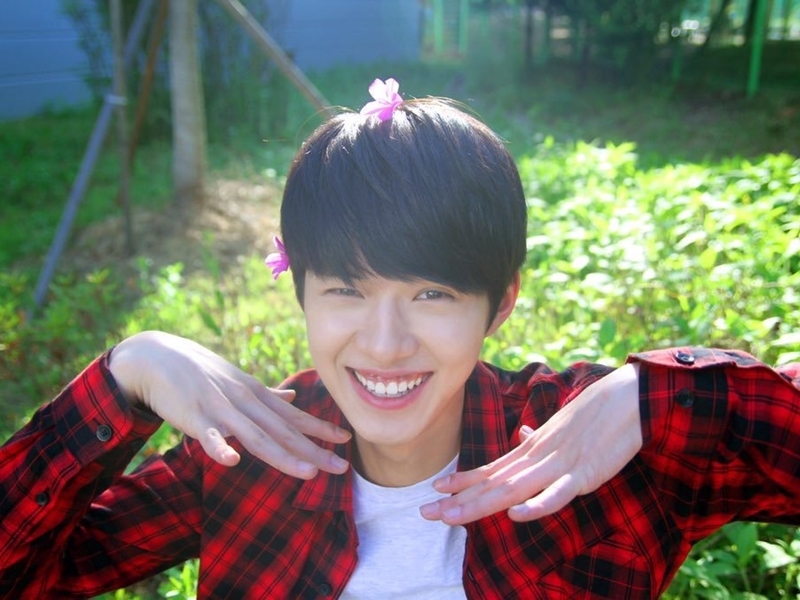 He also has a certain resemblance to Actor Song Joong Ki and Shin Won Ho from CROSS GENE. His favorite month is November. His favorite numbers are 5 and 95. His favorite animal is the rabbit because he thinks that his innocence is the same as that animal. His loves strawberries and chocolate. His favorite colors are blue and white. His favorite Korean singers are Lee Seung Gi and Lee Beom Soo. His hobbies are acting, playing tennis, dancing, reading, cooking, and eating. He likes English very much. He is a picky eater (doesn’t like veggies). His favorite actor and the one he respects the most is Hang Jung Min. He was known as SEVENTEEN’s mom with ‘DoDo’ as his nickname. He had been training for the longest time out of all when he was in Pledis. He is a man of men with “Men should not do shameful conduct” as his motto. He says guys have the responsibility of protecting girls, and he does his best for his people. He tried to audition for the survival program MIXNINE, but he got rejected. His past Instagram username was @jdy1855 and past Twitter username was @jangdoyoon95. He does not like to talk about his family. Usually, when someone asks, Do Yoon will evade the subject. 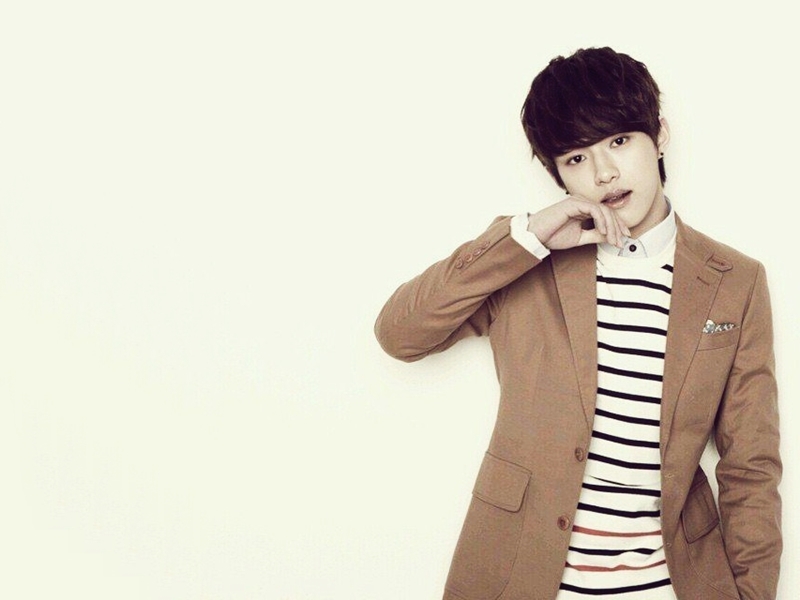 He has one sister named Eunkyung who is 2 years older than him (born in 1993). His family has four members. He uses reading glasses. His mother hates them because she does not consider them “aesthetic”. However, to Do Yoon, this opinion does not affect him. He knows that he is handsome and wearing glasses will not make him start to believe otherwise. He is quite fussy with absolutely everything, what he touches, what he eats, everything. He often uses hand sanitizer. On weekends and on holidays, he works part-time in a bookstore near the academy. He is not materialistic, so when he moved to the academy, he did not cling to any kind of tangible memory of his family. He only took what was necessary with him. In 2017, he won the Korean New Cultural Entertainment Grand Prize (대한민국문화연예대상 예능부문 남자 신인상). He was a model for the spring/summer collection SS17 with Korean model Lee Yeon Ji. He also starred in Let’s go to China TV Mountain, Ouya! (Starring Lee Hyo Gyu and broadcasted on 5 satellite TV channels in China and 7 countries in Asia). He was selected as a stationary crew for SNL Korea in 2016-2017.